In Star Wars: The Force Awakens, the sinister First Order dominates the galaxy, with only a small band of trusted resistance fighters left. What’s the link to today’s software world you may ask? It all comes down to the power of cryptography to defeat the dark side. 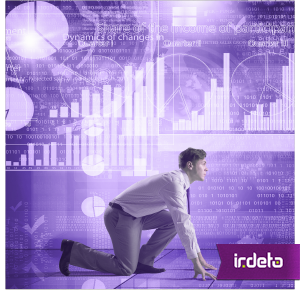 In this software controlled world the need for software protection is unavoidable. This protection extends to all aspects of day-to-day life. It could be securing your credit card details when shopping on line or a business safeguarding a remote network connection to even protecting premium content such as a blockbuster movie. 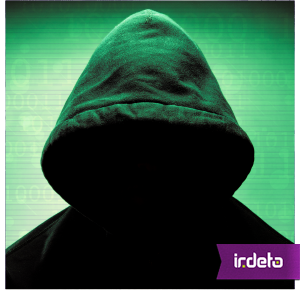 It’s not just Irdeto’s cyber-services team which is witnessing a growing concern about cyber-attack threats.